Each project is different, so tell me more in order to receive the most adjusted quote. Tell me something I couldn't tell about you if I met you in the streets! 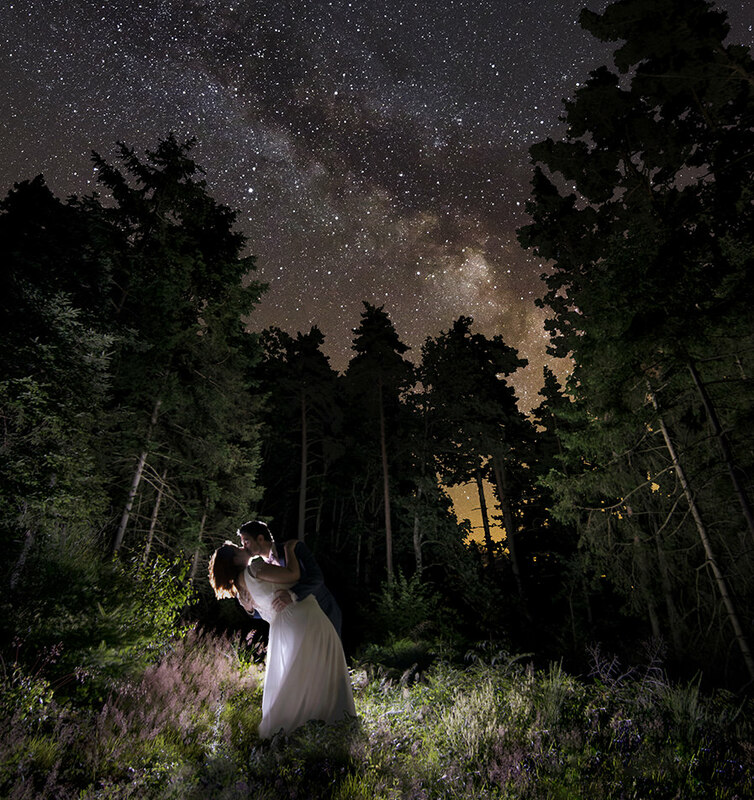 Elopements, intimate weddings and families photographer based in France. I travel worldwide, from Auckland to Edinburg, Honolulu to Reykjavík, New York to London. Tell me where you are and I’ll meet you there!